QPR is worth £39.3m per year to the local economy and potentially worth significantly more, a report has concluded. 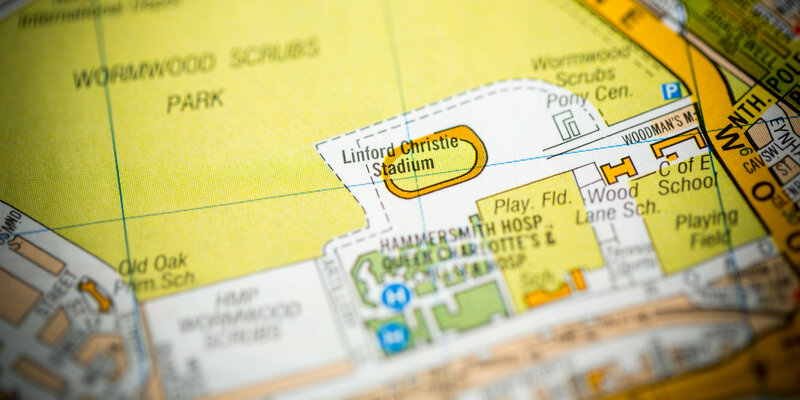 The report by consultancy firm Hatch Regeneris was commissioned as part of Rangers’ campaign to make the case for a new ground to be built on the site of the Linford Christie Stadium. The report suggests that a move to the site near Wormwood Scrubs would result in QPR’s annual contribution to the local economy rising to almost £60m. It also outlines the barriers to upgrading the club’s current Loftus Road home and the limitations QPR say they face if unable to relocate. 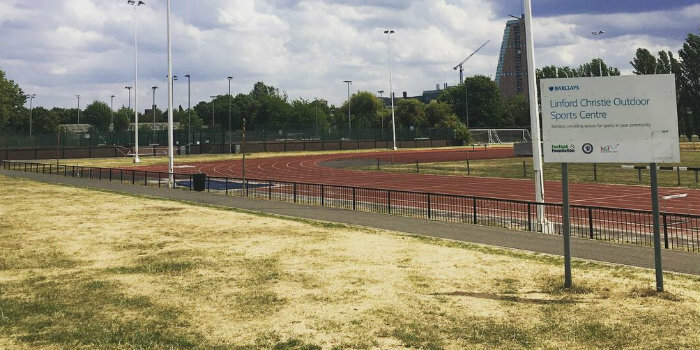 The report reiterates the club’s claim that staying put is unsustainable and that being unable to secure a move to the Linford Christie Stadium site could result in QPR moving outside the area. The report also states that a redevelopment of Loftus Road to build a 30,000-capacity stadium “is not impossible” but would require the demolition of around 100 homes, costing in excess of £100m, and that this would be “prohibitively expensive and unacceptable” given the current demand for housing in west London. The report also looks at the work of the QPR in the Community Trust, which helps around 22,000 people per year and is seen as central to the club’s vision of a new home within the borough of Hammersmith & Fulham. A summary of the report is available by clicking here and the full report by clicking here. • QPR’s own research suggests there were 320,500 visitors to Loftus Road last season. • This figure has been declining significantly. 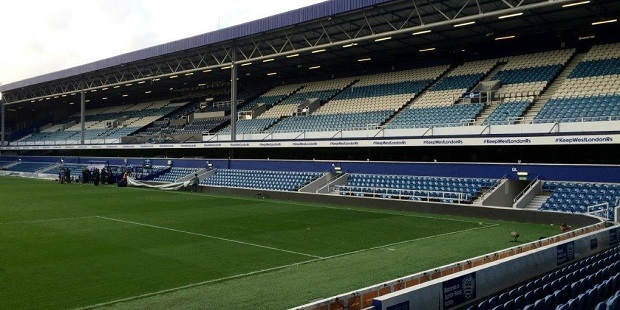 There were 335,700 visitors to Loftus Road during the previous season and 383,100 in 2013-14. • Of Rangers’ 8,300 season-ticket holders, approximately 1,200 live within a two-mile radius of Loftus Road. • A sale of the stadium could pave the way for 450-550 new homes and 18,500 sq. ft. of retail floorspace. • The total investment involved in a new ground for QPR on the site of the Linford Christie Stadium would be up to £265m. • That figure includes up to £200m for the building of the stadium and up to £65m for additional redevelopment of the site, such as an athletics track and community sports facilities. I agree with Bill. No running track. Otherwise all good. All good but please not to a stadium with a running track start that nonsense and I will be on my blocks and off. Lotus road generates so much good feeling and a lot of that is the tightness of the ground and proximity to the players.